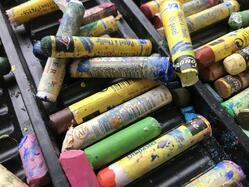 Art is often overlooked in favour of traditionally academic subjects. 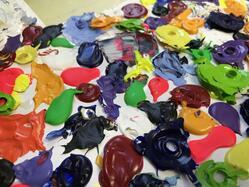 However, there are so many doors opened with an art qualification. 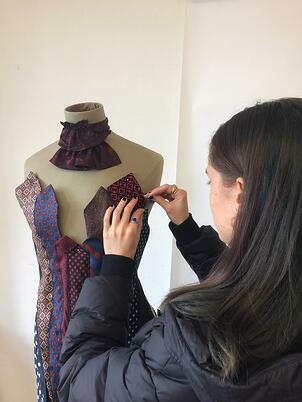 From creating art to selling and curating it, students can study and work within the disciplines they enjoy. Art can also lead a creative mind to solve problems, develop solutions, and consider new approaches: skills that are essential in almost every career, from business and law to retail and marketing. 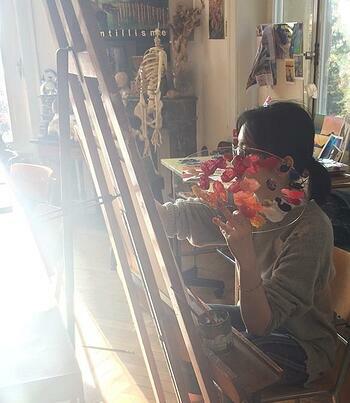 Why study art at Brillantmont? Brillantmont welcomes students to our light, airy art studio, which is filled with inspiring works from past and present pupils. The creative space is well equipped for all manner of creative pursuits, with a darkroom for photography, kilns for clay-making, and equipment for both technical and creative drawing. 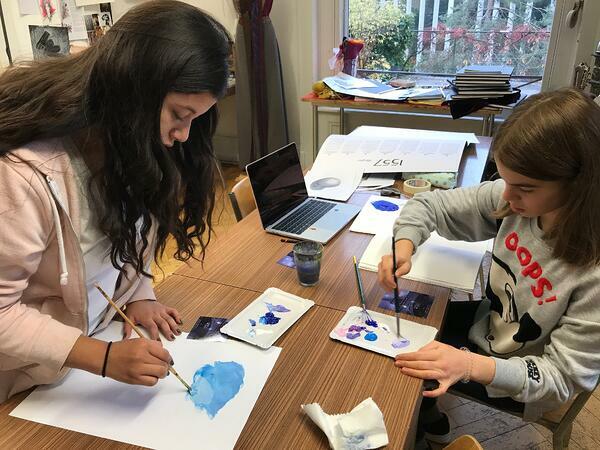 Middle school students will all receive art lessons as part of their curriculum, and high school students can opt to take Art as one of their IGCSE, AS or A2 Level courses. The art course is extremely well rounded. In addition to classroom work, there are plenty of field trips and activities to encourage their appreciation and understanding of existing art. For example, our school has travelled to Milan, Zurich and Paris. Our location in central Europe gives us easy access to some of the world’s greatest art cultures, and allows us to view the finest examples of artistic endeavors. 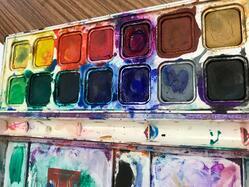 There really is no limit to the places art study can lead. We have already seen some incredible success stories. In 2017, one of our students won a prestigious art award in Milan for her character drawings, and was rewarded with two weeks at one of the world’s finest art summer schools. 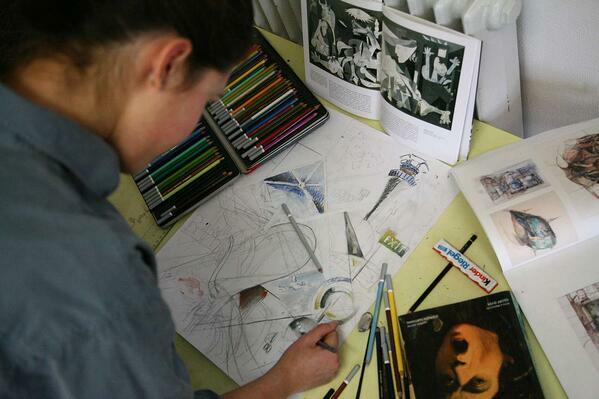 Many of our students have gone on to attend the world’s best art schools. 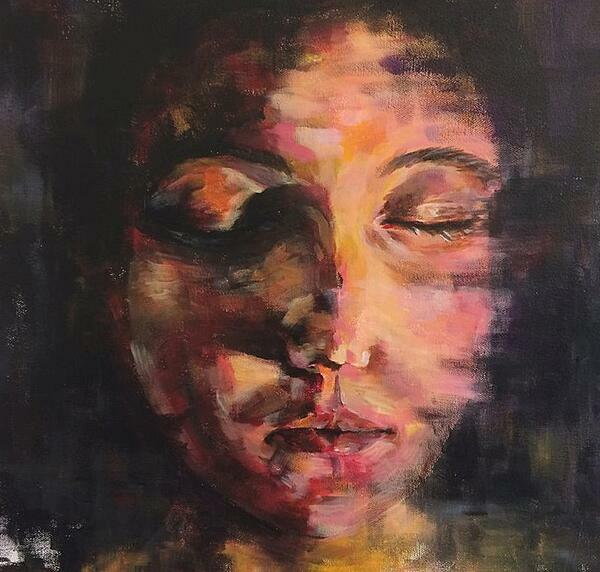 As part of the A-Level art curriculum, we are able to offer students time on portfolio development. This includes researching future school placements and discovering their requirements for new students, and building up works that will help that student secure entry. 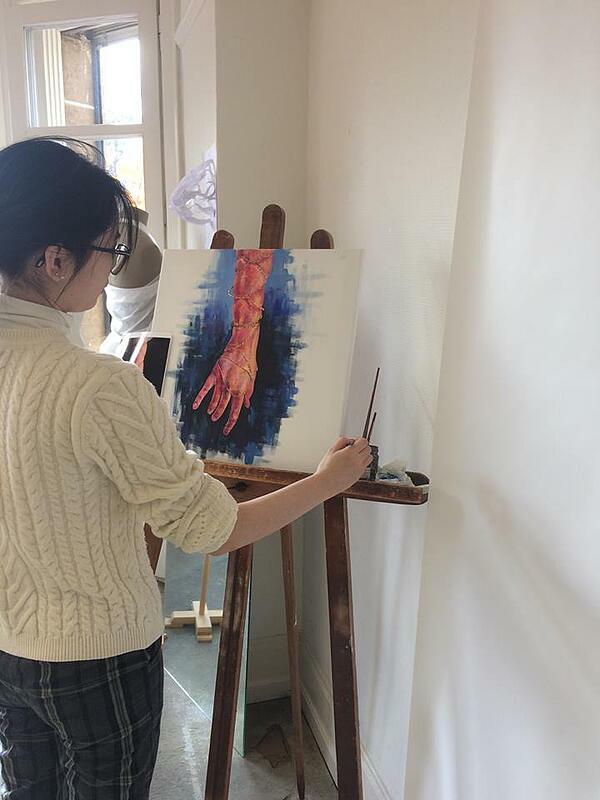 We can also add workshops and specialist classes to the timetables of promising art students. Remember though, that art is for everyone. While we strongly encourage our artistic pupils to follow their dreams, and we do all we can to help them succeed, we still make the time for those students who simply enjoy having a creative outlet. There is much to be enjoyed in our art programme, and we look forward to bringing our students through plenty more fun trips, classes, clubs and workshops.